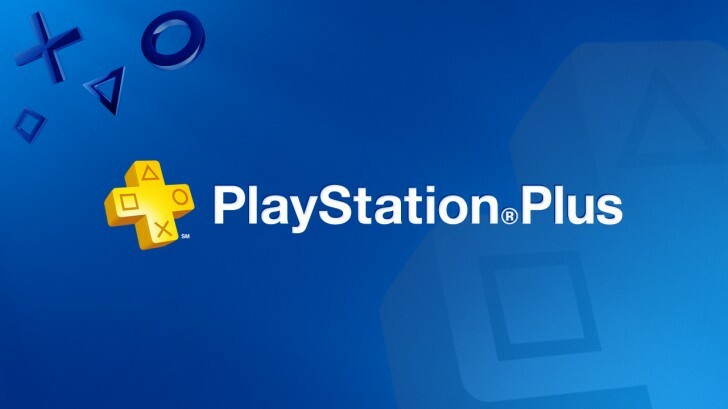 It’s the last Wednesday before the first Tuesday of the month and that means it’s time to find out your PlayStation Plus free game lineup. The March 2017 lineup offers several strong titles on PS4 including first party exclusive Tearaway Unfolded and the brand new Day 1 indie game Disc Jam that many feel will be the next Rocket League. On PS3 both Under Night: In-Birth and Earth Defense Force 2025 are free. Finally on Vita you get a stellar lineup in both Severed which I gave a 10/10 and Lumo which is Cross-Buy with PS4. If you haven’t yet played Tearaway Unfolded you need to check that one out. Disc Jam I think is a great addition as well. What do you think of the March 2017 PlayStation Plus lineup? Let us know in the comments.